Fall in love with this clock.... or surprise the one you love with this gift! 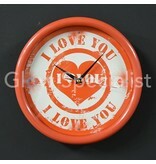 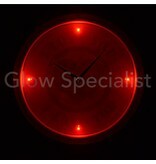 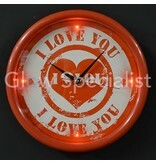 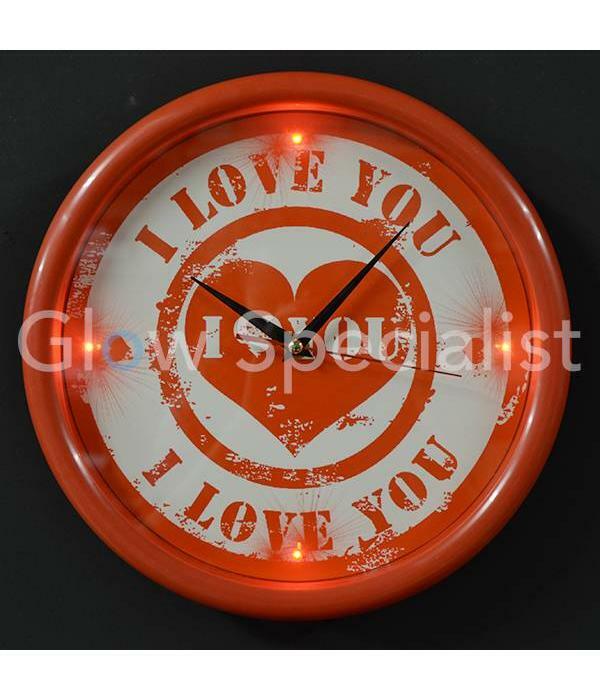 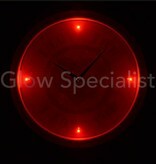 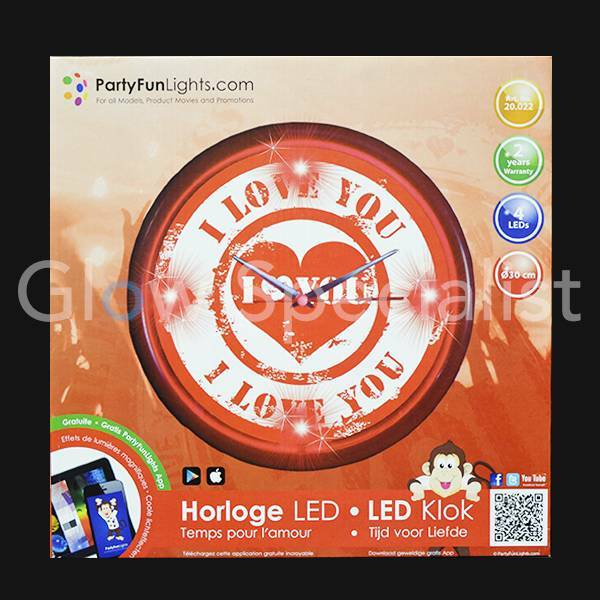 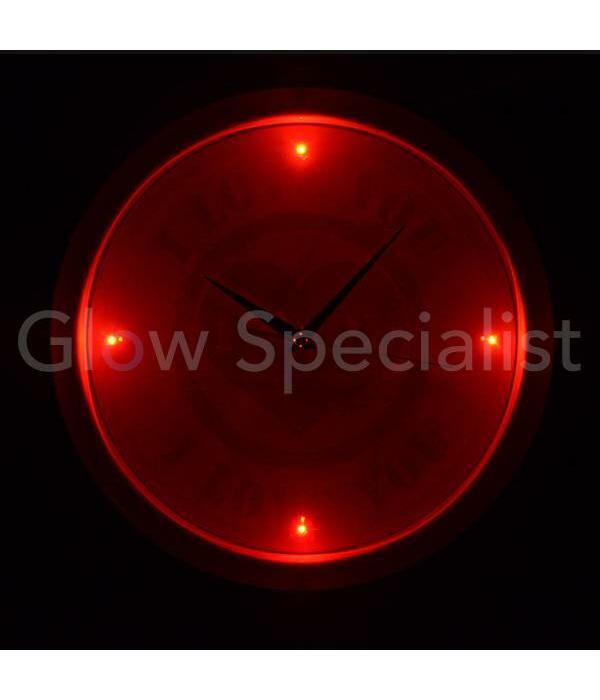 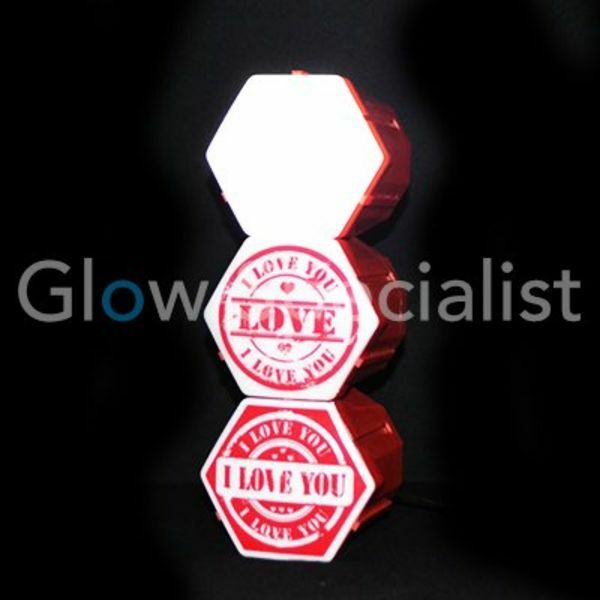 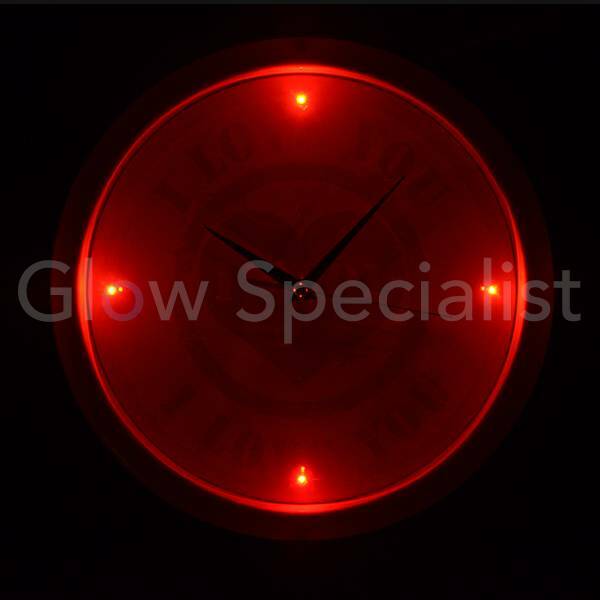 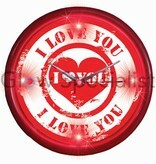 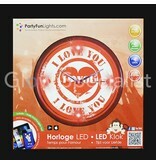 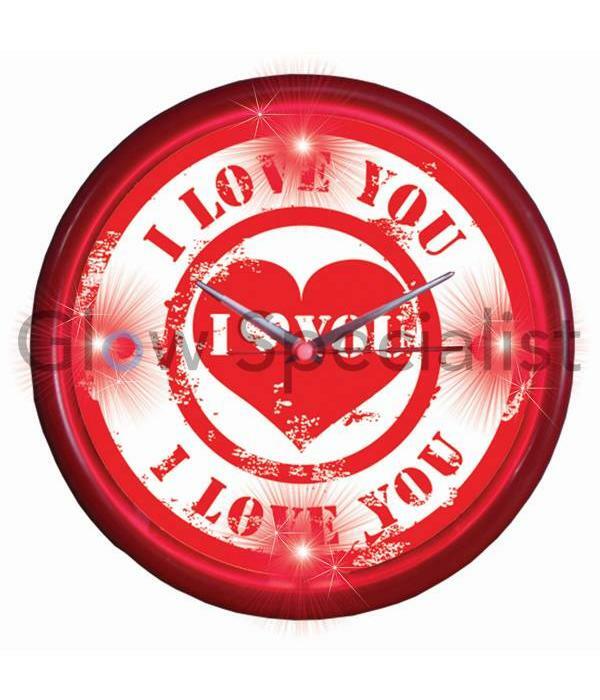 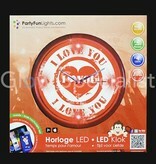 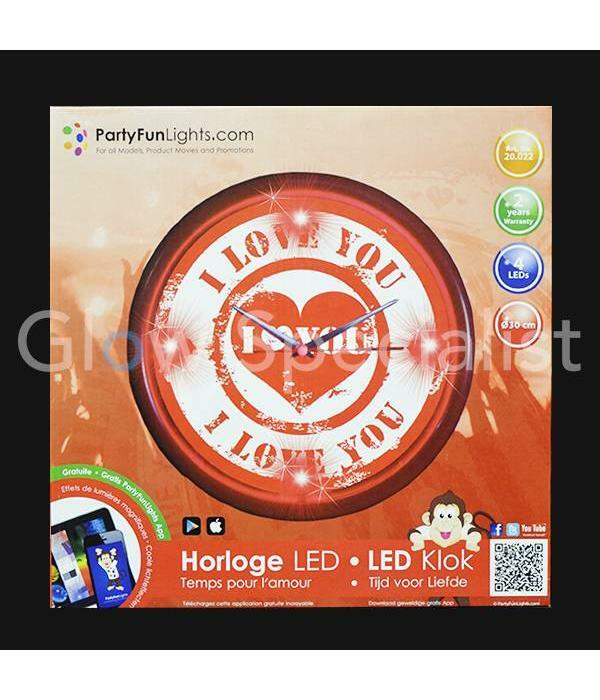 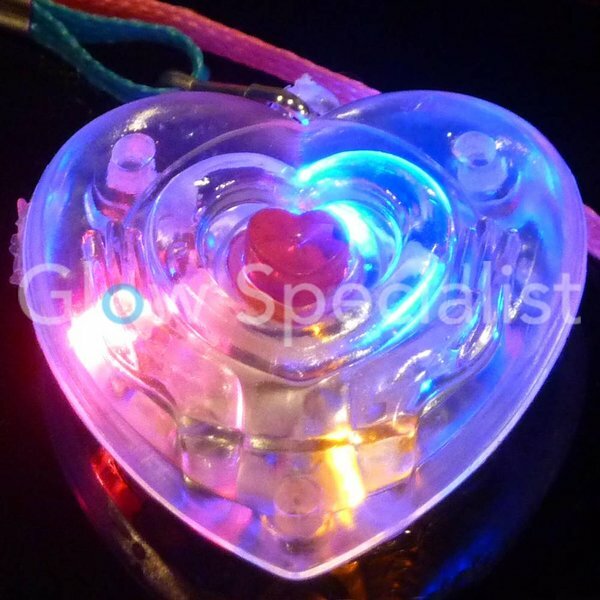 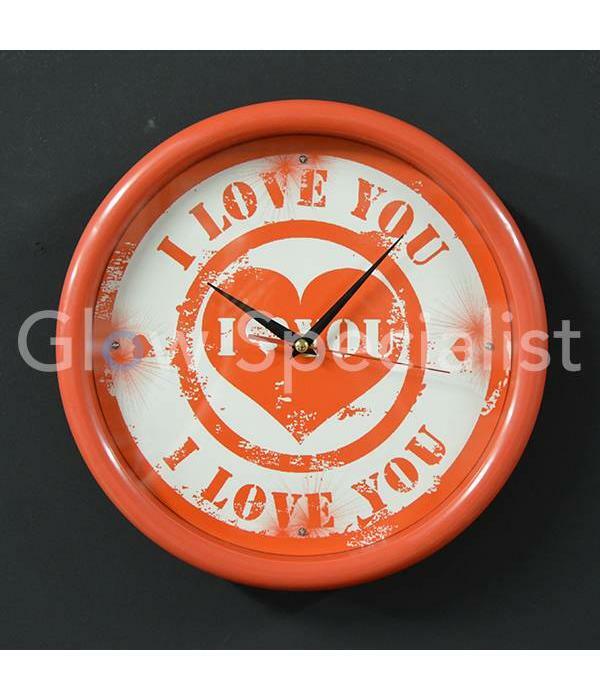 Red / white wall clock with heart in the middle and four red LED lights and the text 'I Love You'. 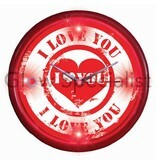 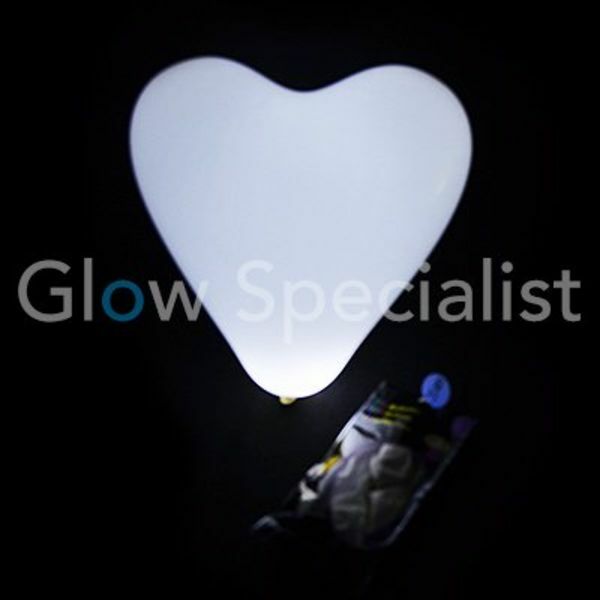 A fun and original present for Valentines day, Mothers day, Bachelorette party, Engagement or Wedding!